Ignite your passion with Amore Woodfired Ovens and rediscover the secret to authentic cooking at it's finest. 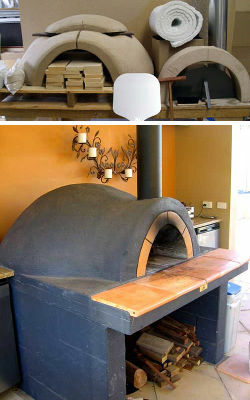 Amore Woodfired Pizza Ovens is one of Adelaide's best mobile woodfired caterers and premier supplier of authentic woodfired ovens. Discover why so many people are choosing an Amore Woodfired Oven, and you too will be cooking with passion!  Discover the Amore Mobile Catering experience. Perfect for every event, large or small. We cater for weddings, corporate functions, birthdays, engagements, social clubs and every other event you can think of. Our unique mobile woodfired oven and chargrill allows us to bring the authentic cooking experience to you. We offer a selection of catering options to suit everyone, ranging from delicious gourmet pizzas to tantalising chargrill shaslicks. 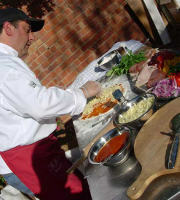 As soon as you taste one of our gourmet woodfired pizzas you'll want to know the secret to making it so delicious. Our philosophy is simple... cooking with passion.  Join us at one of our renowned cooking classes and discover the the secret to that authentic tasting gourmet pizza as well as heaps of other tips and tricks to get the most out of your woodfired oven and chargrill. the satisfaction of building it yourself.